Window blue is the Microsoft’ new update of OS. 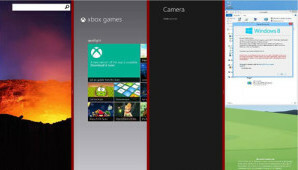 Microsoft has officially declared Window Blue, which is updated version of Window 8 which has something extra than a basic service pack, without being a full new version of OS. 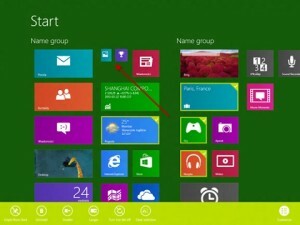 Microsoft is planing to reveal much more about Blue at Microsoft Build Conference which will be held on June 2013.
for start screen, window 8 only offer 2 tiles size of start screen that are large square and one is rectangular twice that size. 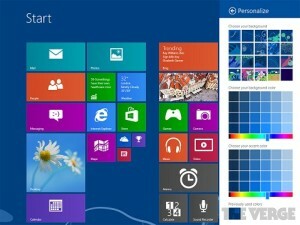 Microsoft unveils Window Blue will arrives as public preview at Mircosoft Build Conference which will held on 26th june. It is expected that company will launch this window later this year. Stay in touch to remain updated. Follow me by joining me in my circles and like my facebook fan page to stay updated. Also subscribe to my youtube channel to get noteworthy solutions of the problems related to technology.